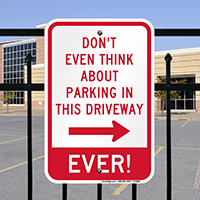 Private driveways can be kept clear of unauthorized vehicles with this bold no parking sign. 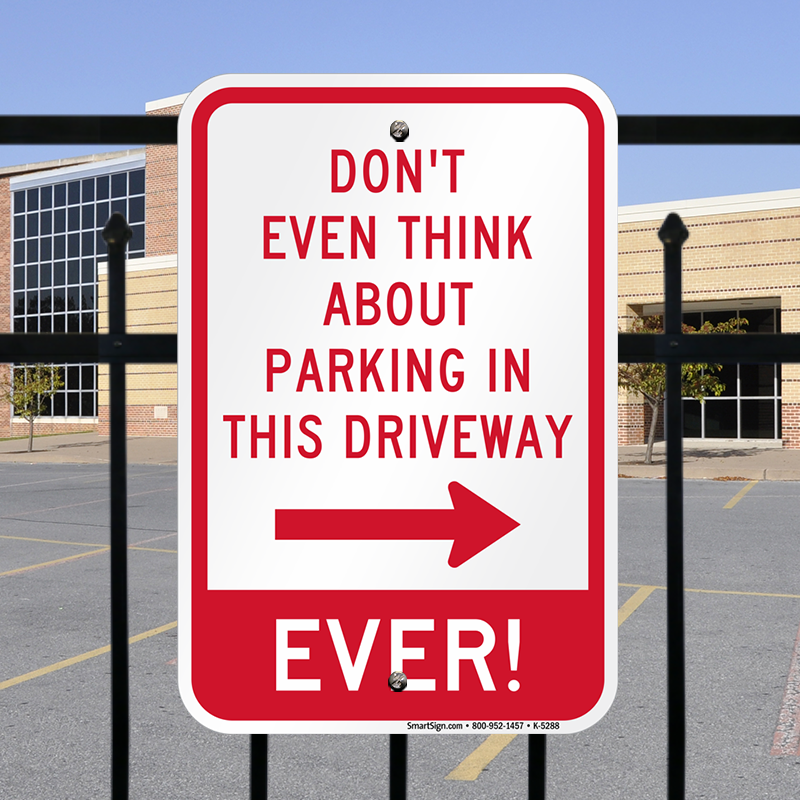 • The arrow on the sign clearly identifies the no parking zone. • Pre-drilled holes on the sign make installation easy.